What Are the Biggest Challenges Faced by Retiring Baby Boomers? Which Dental Implant Bridge Lasts the Longest? Which Questions Should You Ask About Dental Implant Bridges? What is the Difference Between Teeth Tomorrow and Every Other Dental Bridge? 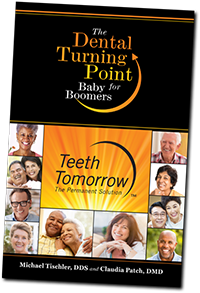 How Can Baby Boomers with Bad Teeth Plan for Retirement Without Major Dental Bills?